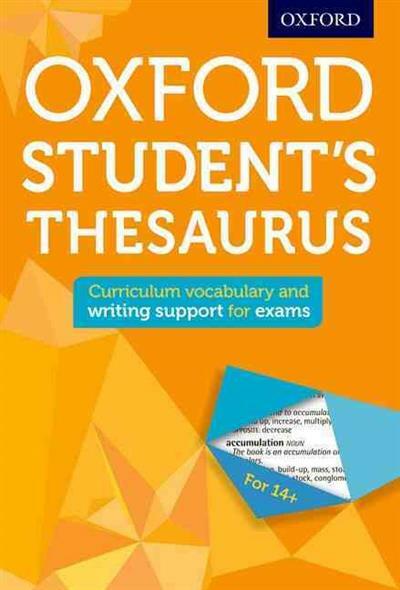 Ideal for students preparing for exams, this new edition of the Student's Thesaurus provides advanced vocabulary to enrich writing across the curriculum. With a clear layout and real life examples, it gives students confidence with language for exams. The writing supplement will ... read full description below.